Lake & Hill Country Views! Style: Lot / Land "Lot 2216 - Hill Country and Lake Views"
Size: 0 sq. 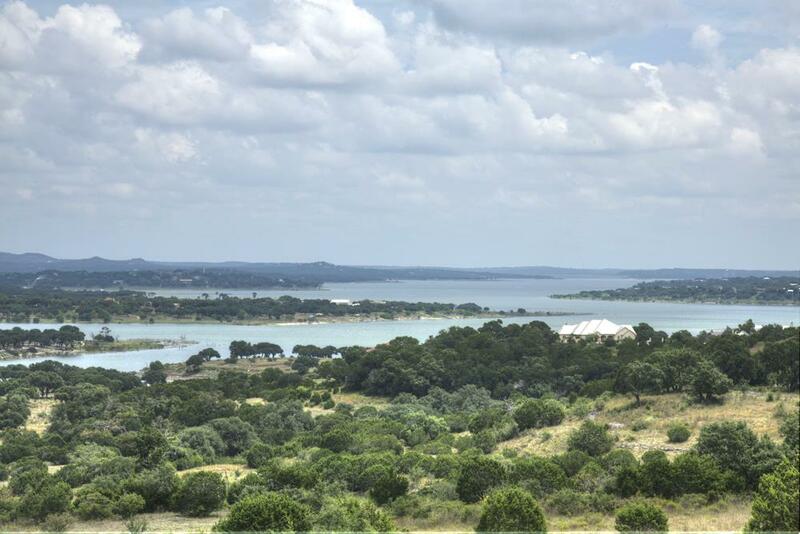 ft. "2.99 acres"
Lot 2216 Vista View is 2.99 acres with massive Hill Country views, peak of the lake, old ranchers stock pond, cleared of underbrush and scattered oaks throughout, good level building site and a corner lot! !